Hey, loves! 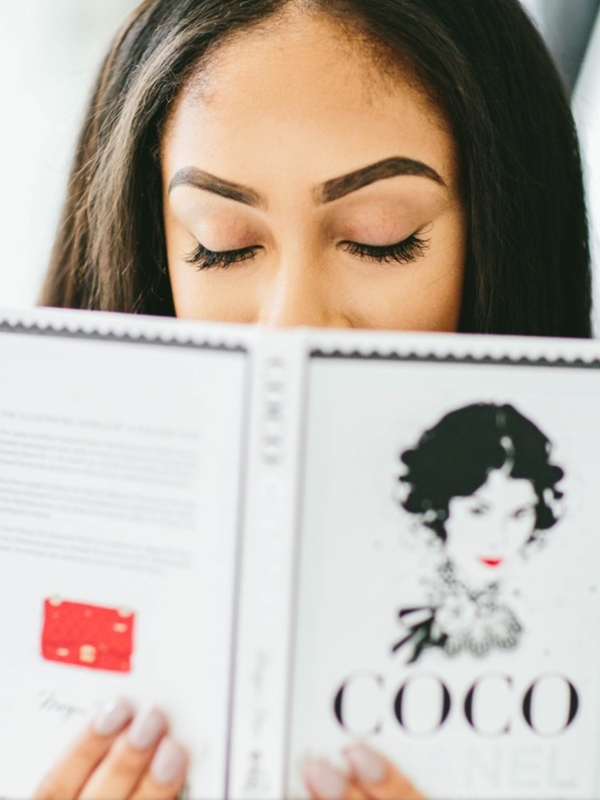 I’ve been looking forward to all the exciting new beauty trends for the new year, and I can’t wait to start seeing them on all my luxury lash clients! My favorite trend so far: The Contour Brow! Gone are the days of the 90’s thin brows, and the bushy brows of the 80s are back! I love what this new trend does for your beautiful face! This brow is all about clean edges and a tapered tail. It works to frame your facial features, and contour your natural structure. An accentuated arch contours your face, brightens your eyes, and slims your nose! It’s truly designed to flatter all faces! You may have already seen this trend on Instagram, with celebrities and beauty bloggers giving tutorials on how to create the perfect brow. Some beauty brands have even created products for you to achieve the look, with powders and brushes made to contour your eyebrows with ease! If you’re the type of girl who isn’t too handy with a brush, but wants to capture this look for herself, no worries! There’s an even easier way to get the brows you want (without the hassle of filling them in everyday). So whether you love a sleek thin brow, or are looking for something thicker like Cara Delivigne - you can always come in and start creating a luxe look you’re sure to love!